Memes are building blocks of mind. They are also the building blocks of culture. The memes make up language and religion. 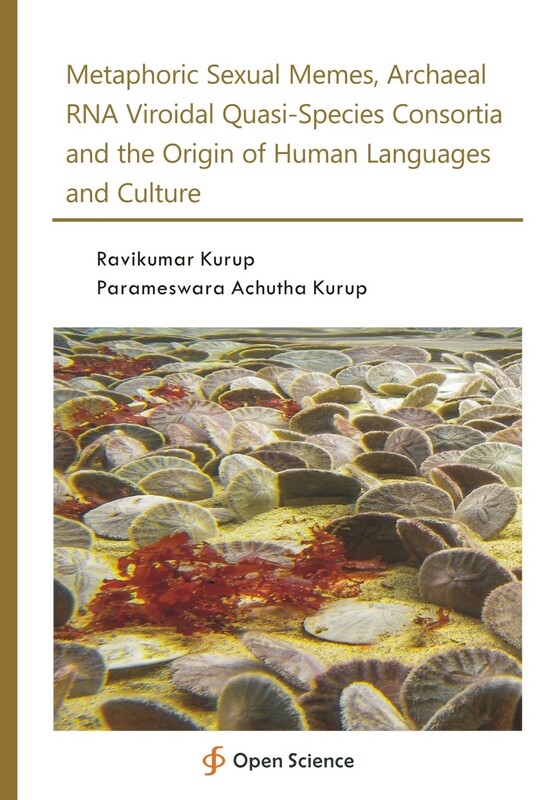 The origin of speech can also be related to archaeal RNA viroidal quasi-species consortia. Speech origin can be compared to an epidemic la tourette’s disease which consists of vocal tics, motor tics, coprolalia and obsessive compulsive disorder. The archaea and secreted RNA viroidal modulation by extraterrestrial and terrestrial contacts with the brain and symbiosis can produce vocal tics and coprolalic words and phrases akin to la tourette’s disease producing a primitive form of speech. The motor tics would have evolved to artistic dance and drama forms. The primitive vocal and motor tics which would have been the substratum for civilized speech would have originated as a tic syndrome consequent to extraterrestrial and terrestrial archaeal and RNA viroidal infection and symbiosis.